Creating and sharing visual content has been a marketing trend for several years now and it’s not about to fade anytime soon. In fact, it has now become a MUST for any businesses that wants to be noticed on the internet. These statistics testify to the power of visual content, especially when properly utilized as part of your social media strategy. In our Beginner’s Guide to Visual Content, we encouraged businesses to start by creating a few pieces of visual content for their website before jumping head-first into social media channels and third-party platforms. Make sure your website uses imagery that attracts your target audience; try to include shareable feature images for each of your news items or blog posts and incorporate different types of visuals throughout your site that better communicate its message. 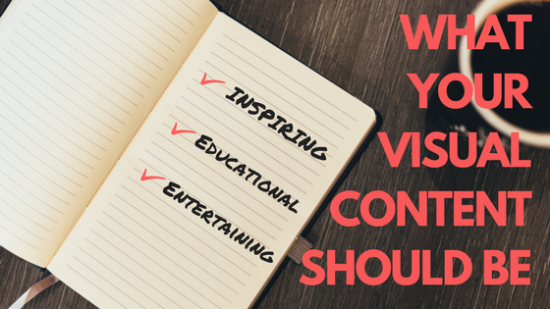 Creating visual content is just the start. The success of any content marketing depends on distribution – that’s where social media plays an important role. 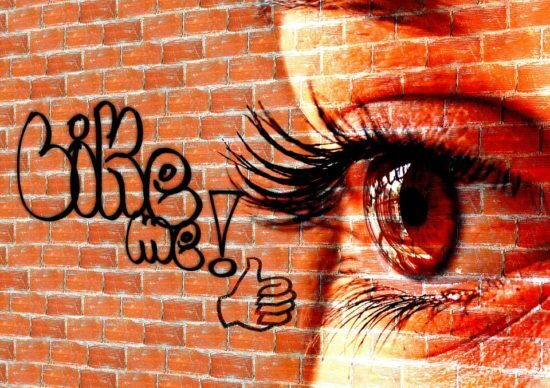 Visual content (both images and videos) has been proven to boost reach and engagement in social media networks. With features that allow users to buy directly from the platform (like the “Buyable Pins” feature in Pinterest), businesses also report increases in sales. But how do you compete when social media sites are filled with billions of videos and images? Here are a few tips that can help you create better visuals that encourage shares, engagement and clicks. 1 – Aim for visuals that inspire, educate or entertain your audience. Publishing irrelevant images in your posts doesn’t encourage an audience to share them. The more helpful, entertaining and/or inspiring your visuals are, the more likely your audience will share them among their own social networks. 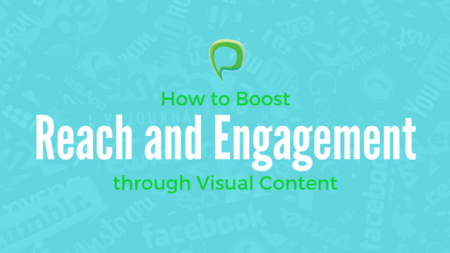 2 – Optimize your visual content so it gets shared. Optimizing your images will increase its chances of getting shared. Enable your so your images display correctly (with the right dimensions) on your social media pages. If your website is a WordPress site some of its SEO tools and social media sharing tools may allow you to assign a specific image to be used whenever your content is shared by a reader to one of the social networks – this is handy for branding. 3 – Learn what sizes & dimensions work best for each social media channel. Since most of the popular social platforms have placed visuals center stage in the news feeds it’s important to know what types of visuals work best for each. Tall images work well in Pinterest while Instagram only allows square images. Certain types of visual content may also perform better on one platform than another. Understand what works best for the networks you include in your content marketing and social media plans. 4 – Let your fans and followers take center stage. If your fans are sharing any images of their experiences with your products or services why not curate the best of them to share to your audience? You can also invite fans to share their story through photo or short videos – now you have content that can be combined with your own brand’s story. 5 – Mix it up. There so many platforms out there and it’s time consuming to create unique content for each one. Instead, try to maximize your visuals by sharing them across different platforms. You can pin your video in Pinterest, or share your Instagram image via Facebook. 6 – Include a call to action in your visuals. Don’t leave your audience in the dark. Let them know what action you’d like them to take after seeing your picture, flipping through your slideshow or watching your video. When done correctly, visual content is a powerful tool for gaining visibility online. Remember that while your creativity will get you noticed, its your content’s relevance and relatability that will get you further. If you need additional inspiration for your visual content, check out these 25 brands who rock when it comes to visual content marketing. See what they’re doing right and apply them to your own brand and business.